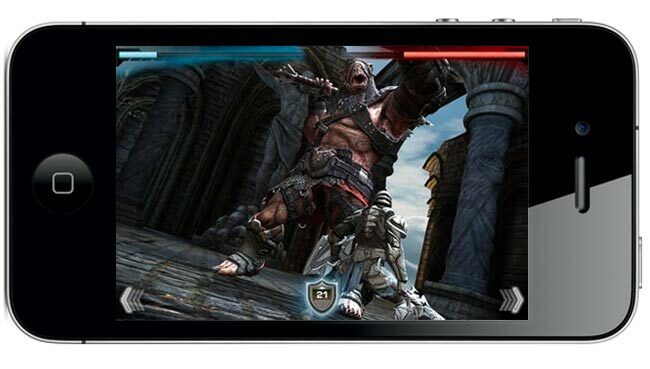 The hugely anticipated iPhone and iPad game "Infinity blade" is finally here. This is the final version (1.0), so enjoy! 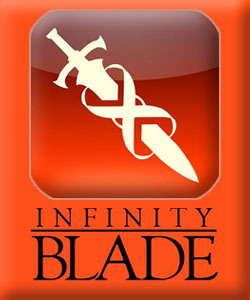 Mustard's goal with "Infinity Blade is to "make a real sword fighting game. A game where it's not just mashing buttons or pressing A to unleash an attack." On the iPhone and iPad, Mustard and his team found an ideal platform for the concept. "It'd be perfect to use this touch screen to where, basically, I swipe on the screen, and I've got this dude who swipes with me. We can actually make a sword fighting game where, if an attack is coming in at a funky angle, I can swipe my sword into it and parry the attack away."